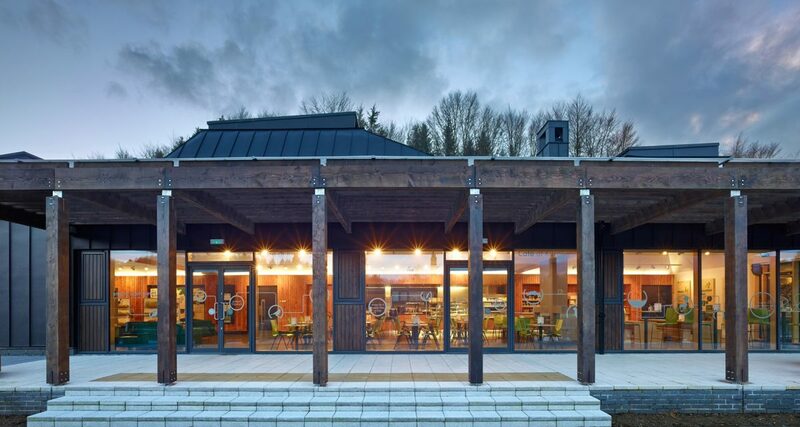 Visitor Centre located in one of the UK’s designated “Dark Sky” areas. 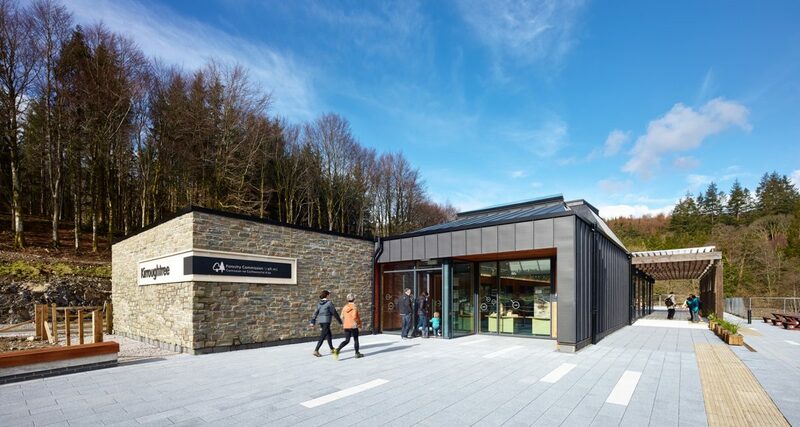 A new build Visitor Centre located in Galloway, Scotland. The Centre includes retail and dining public spaces, a bike shop and bike hire facilities, as well as staff offices accommodation. The Visitor Centre is located in one of the UK’s designated “Dark Sky” areas. DSSR were responsible for the full M&E design services and many factors of the design had to be considered due to the remote location of the building. One of the factors was that due to its remoteness, the Galloway Forest Park has been awarded the status of being one of only four “Dark Sky Parks” in the western world and consideration had to be given to the design due to it being a designated “Dark Sky” area. 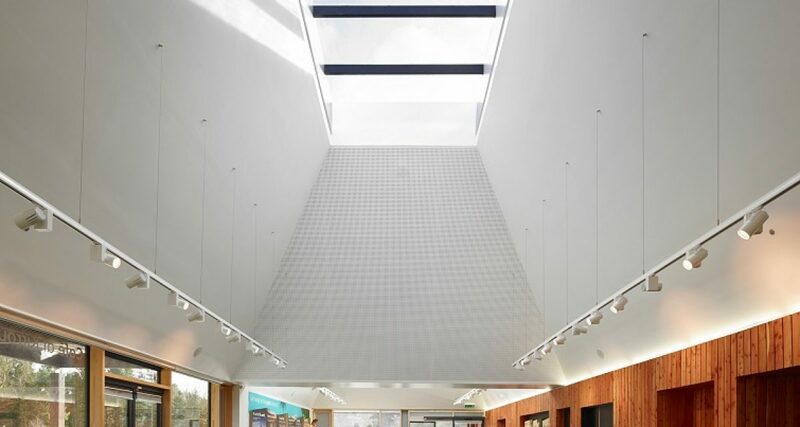 Lighting had to be designed in accordance with the Dark Sky Compliant Luminaires. The dark skies of the Galloway National Park allow man to be able to view the vast expanse of universe, from Earth. 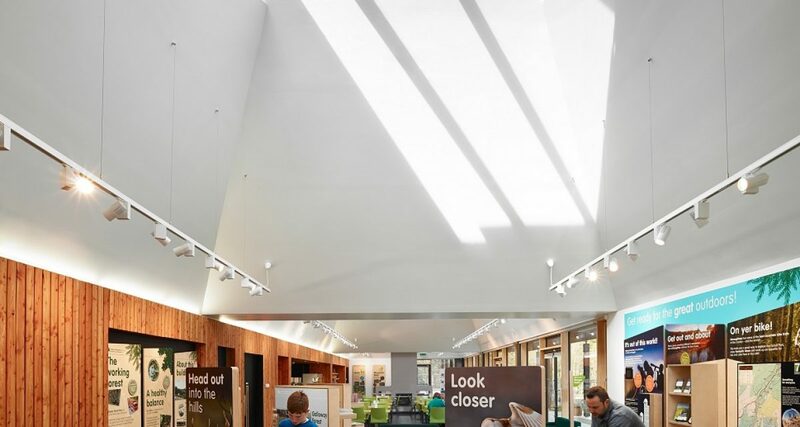 DSSR also carried out the M&E design on the refurbishment of four other Visitor Centres for the Forestry Commission Scotland including; David Marshall Lodge; Clatteringshaws Visitors Centre; Glentrool Visitors Centre and Queens View Visitors Centre, Perth.